A new exhibition at Zürich’s Museum for Design showcases more than six decades of Japanese poster art, exploring changing aesthetics and attitudes towards the medium. Japanese Poster Artists – Cherry Blossom and Asceticism includes more than 130 posters dating from the 1950s to the present day. 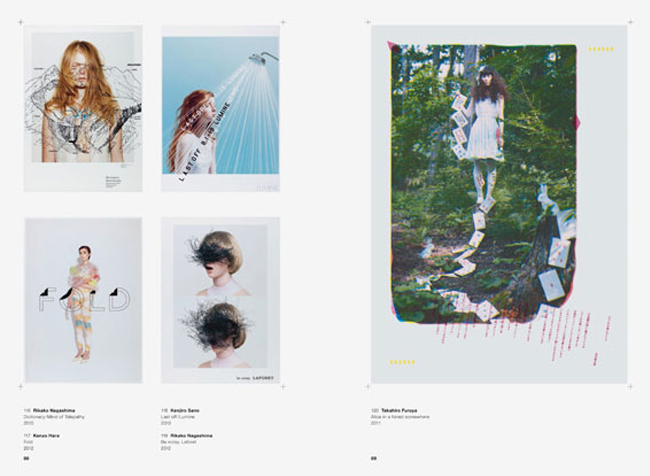 These works are also featured in accompanying book Japan – Nippon; the latest addition to Lars Müller Publishers’ poster collections. 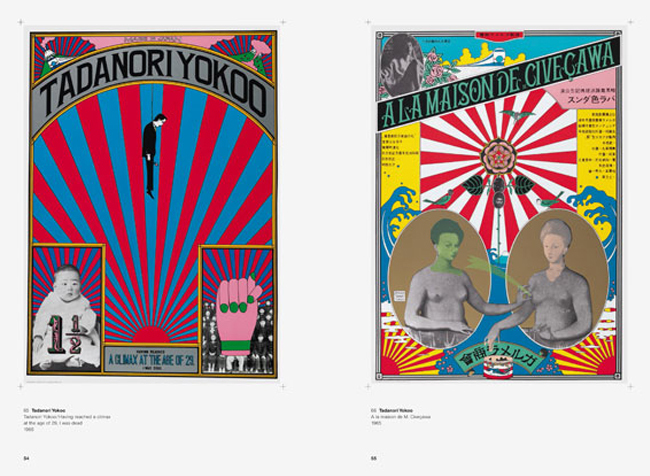 As the book and show explain, the poster’s role in Japan’s visual culture has changed significantly since the Second World War. 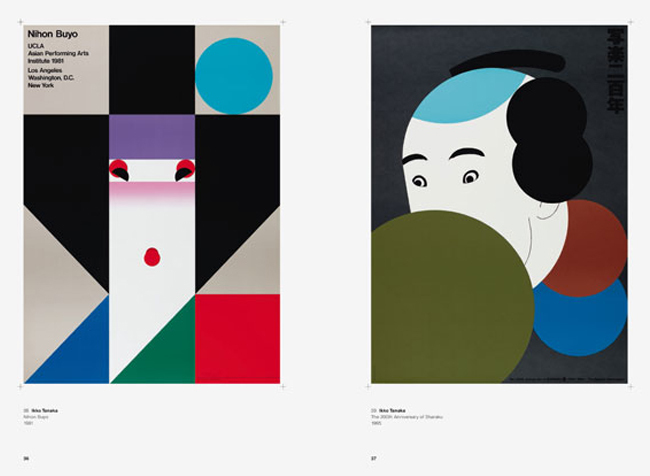 In the 1950s and 60s, the Japan Advertising Annual Club – the country’s first association of graphic designers – held annual exhibitions of hand drawn and painted designs inspired by modernist ideals, which won international awards and recognition. Rapid economic development in the 1960s led to the introduction of new printing techniques, and an increase in the quality and quantity of posters being produced. 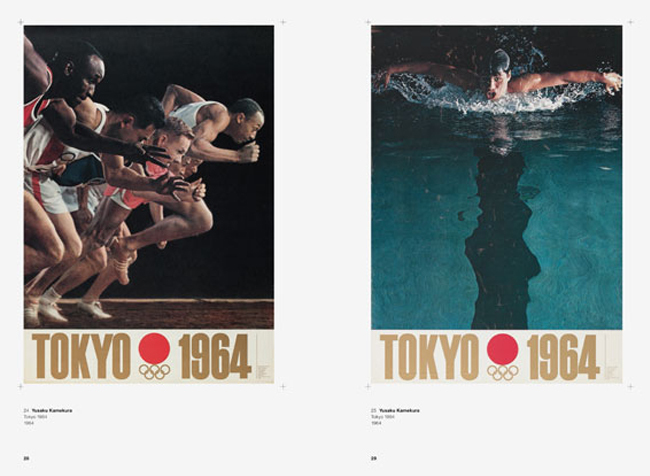 In an essay for the book, Kiyonori Muroga cites Yusaku Kamekura’s work for the 1964 Olympic Games in Tokyo as a milestone in Japanese graphic design, “as it represented the intense visual impact achieved by art direction and well-executed typography, rather than pictorial graphic design. In the decade that followed, designers also embraced silk screen printing, creating limited editions works for artists, musicians and cultural venues and re-defining the poster as an autonomous artwork instead of a vehicle for advertising. “The development of posters sold upon their own inherent merit “generated a wave of public astonishment and fascination… helped along by the advent and quick ascension of the psychedelic poster spawned by the American Hippie counter/subculture,” explains Muroga. 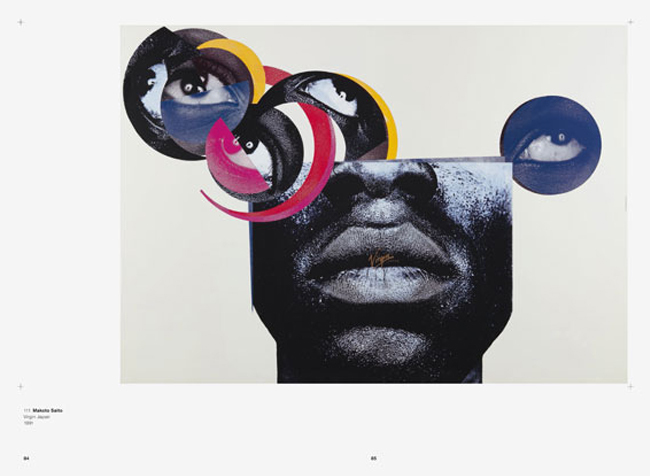 A consumerist boom in the 1980s saw another new wave of designs, where fashion brands, photographers and artists collaborated on experimental artwork and many designers employed “allusive image-based pseudo-narratives” in their posters. “The Japanese poster scene seems to be at a standstill. The same designers who invigorated the format generations ago now make “artistic” posters detached from any criticality in terms of content or subject… the “old masters” of the Japanese poster tradition, individuals with established reputations, dominate both poster competitions and commissions, while younger unproven designers have little opportunity and much less interest in the making of posters,” Muroga says.